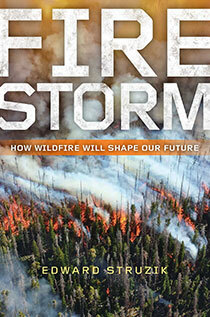 Edward Struzik has been writing about scientific and environmental issues for more than 30 years. A fellow at the Institute for Energy and Environmental Policy at Queen’s University in Kingston, Canada, his numerous accolades include the prestigious Atkinson Fellowship in Public Policy and the Sir Sandford Fleming Medal, awarded for outstanding contributions to the understanding of science. In 1996 he was awarded the Knight Science Journalism Fellowship and spent a year at Harvard and MIT researching environment, evolutionary biology, and politics with E.O. Wilson, Stephen Jay Gould and Richard Lewontin. 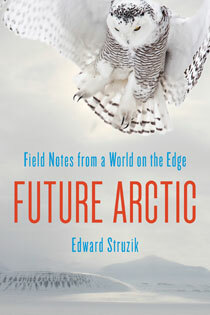 His 2015 book, Future Arctic, focuses on the effects of climate change in the Canadian Arctic and the impacts they will have on rest of the world. His other books include Arctic Icons, The Big Thaw, and Northwest Passage. 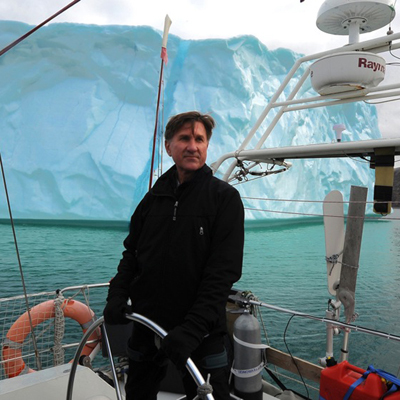 He is an active speaker and lecturer, and his work as a regular contributor to Yale Environment 360 covers topics such as the effects of climate change and fossil fuel extraction on northern ecosystems and their inhabitants. He is on the Board of Directors for the Canadian Arctic Resources Committee, a citizens’ organization dedicated to the long-term environmental and social well-being of northern Canada and its peoples. He lives in Edmonton, Alberta.